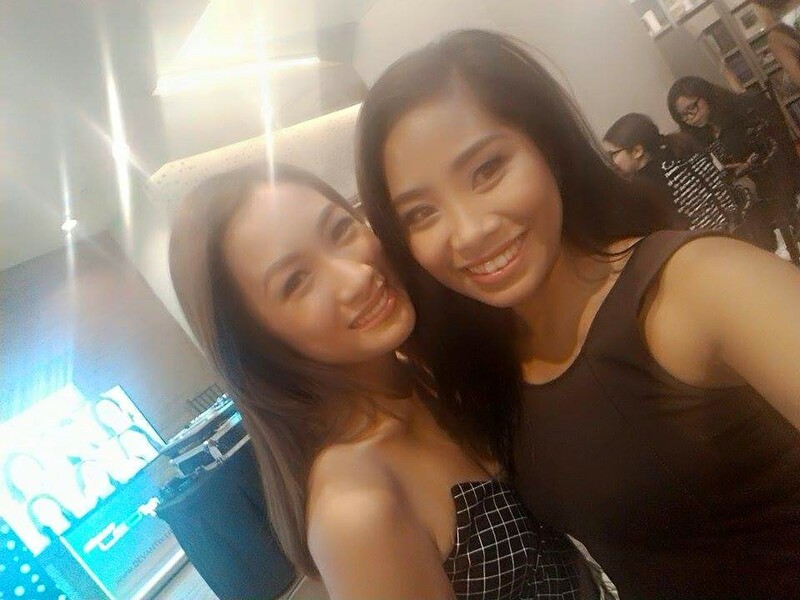 Blogberry #BeTheBestYouPlanner meet and greet with Laureen Uy! As a blogger and a digital nomad, I will be truly honest that I am not 100% organized and I would write note on any piece of paper i could grab just to write my to-do list or any important reminders. Messy, hey? I was extremely happy when I heard that Stradmore notes and Laureen Uy was cooking something fresh and stylish and YES! I can’t get my hands off my #BeTheBestYouPlanner. And not only that, I was invited to attend its grand launch and had it signed too by Laureen (heaven)! 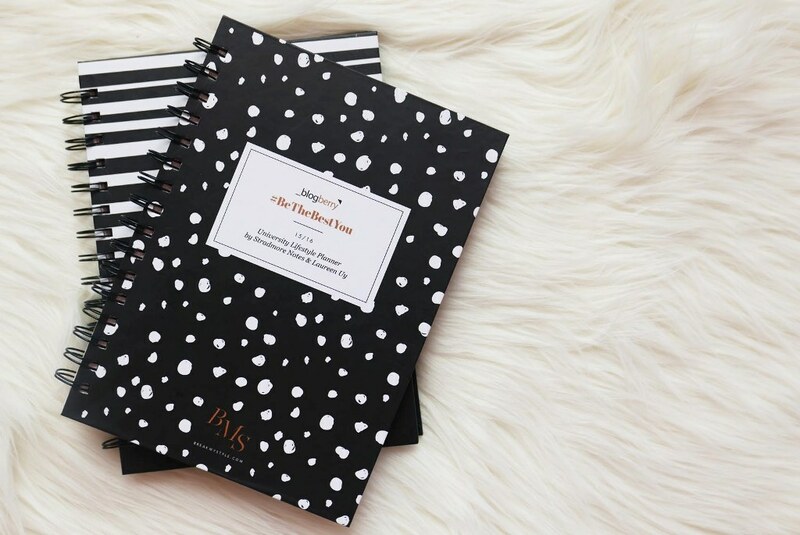 Stradmore notes, the country’s leading paper products and supplies brand, teamed up with celebrity blogger and young fashion icon, Laureen Uy, to create its most chic and fashionable Blogberry for students. 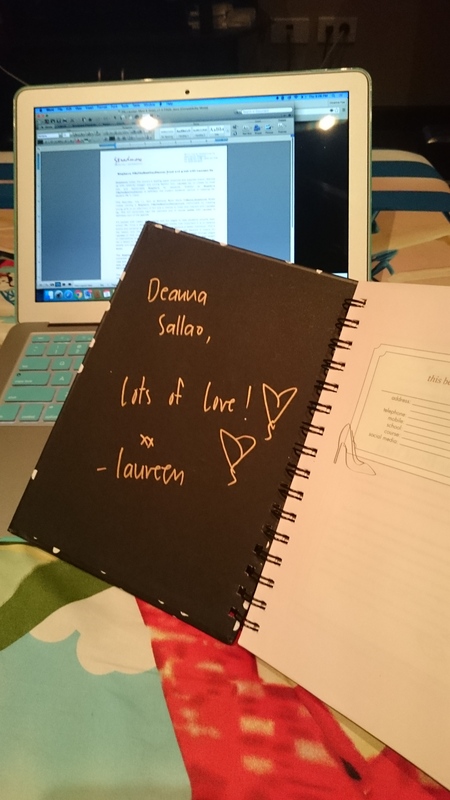 Dubbed as Blogberry #BeTheBestYouPlanner is definitely the modern students’ partner in keeping her student life in check. This Saturday, July 11, 3pm at National Book Store TriNoma,Stradmore Notes makes owning a Blogberry #BeTheBestYouPlannermore memorable by treating young girls to an afternoon of fun and a chance to meet and interact with Laureen Uy. She will personally sign the planners and of course selfies with Laureen is definitely part of the agenda. themselves through pages of inspirational quotes from her family and friends, personal anecdotes that taught her a lesson or two, and fun creative pages like dress me up-doll, and sections for doodle and post your selfie, which she carefully chose and created with Stradmore Notes. The Blogberry #BeTheBestYouPlanner also features useful pages to get your university life in order like the class, organization, grades and cash trackers, month-view and week-view calendar to make sure you don’t miss an important schedule or task, and cheat sheets like how you can Google like a boss, mathematical hacks and MRT/LRT map. 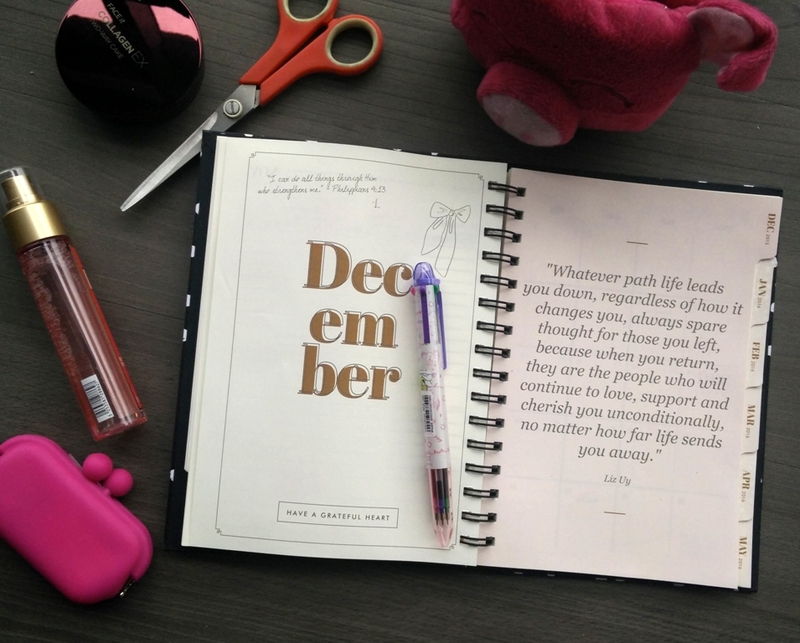 The Blogberry #BeTheBestYouPlanner is available at National Book Stores for only P499.75. For more information about the 15/16 Blogberry University Lifestyle Planner and other exciting Stradmore products, visit facebook.com/stradmoreblogberry, http://www.stradmore.com and follow them on twitter and instagram @stradmoreblogberry @stradmorenotes. All roads lead to the North this 11th of July at 3pm and get a chance to meet and greet Laureen! P.S. here’s our photo together! You can have yours too! Travel Apps that can help you save money! WARNING: “Magical bullet can be planted in your luggage”, and you won’t even know how! 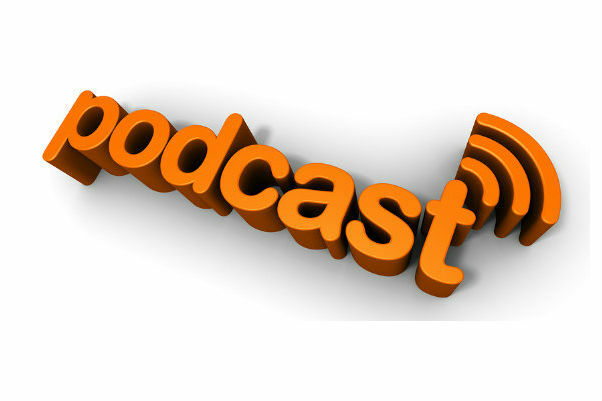 Enter e-mail address and be with me on my journey! Eat. Travel. Enjoy Malaysia for Less! © 2012-2015 TalkAboutBeauty.co ,All rights reserved. A little help goes a long way!